Join us on Saturday 2 April 2016 for our first easy going 'architecture' ride of 2016 when we will be looking at buildings in the Victorian Gothic style. Ride Saturday 2 April 2016 - Please note the change of date: ride was originally scheduled for 26 March. Meeting point and time to be announced shortly. This will be an easy going all-day ride with a pub lunch stop. No need to book - just turn up. Please ensure your bike is roadworthy.Ride led by Mark Knox. Enquiries - 07765 945530. 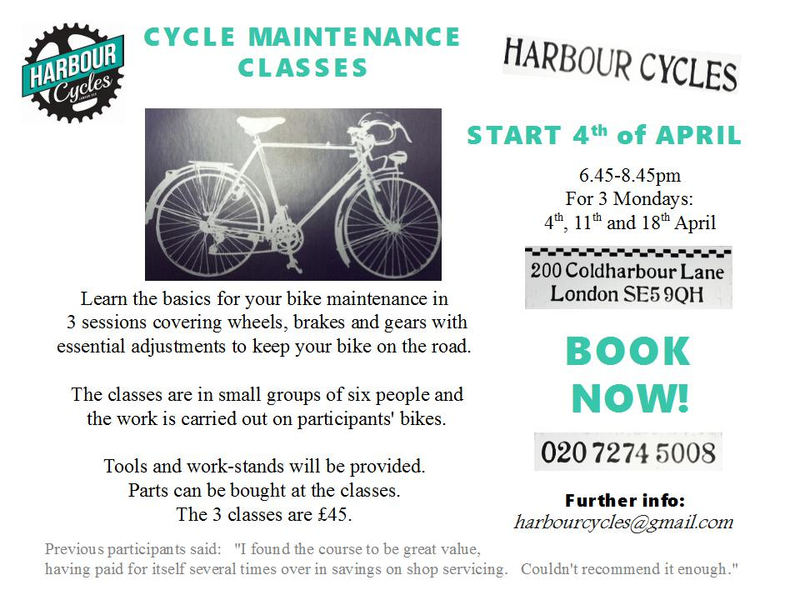 This Easter Lambeth’s cycle training provider Cycle Confident will be offering free cycle training courses for young people aged over nine at various locations around the borough. The four day level 2 bikeability courses will run daily 29 March–1 April and 4–7 April in the mornings and afternoons from bases in Myatt’s Fields Park, Brockwell Park and Clapham Common. The participants will start off cycling in the park and then move onto the roads gaining cycle skills and confidence. On Saturday 26 March 2016 our 2016 programme of easy-going rides get underway with a look at Victorian Gothic buildings around London. 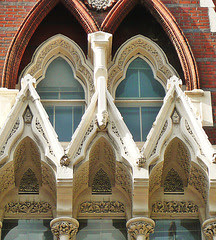 Victorian Gothic buildings such as St Pancras station (pictured) use multiple textures and colours offering an interesting visual spectacle. Our ride will take in the grand and lesser-known buildings in this style. 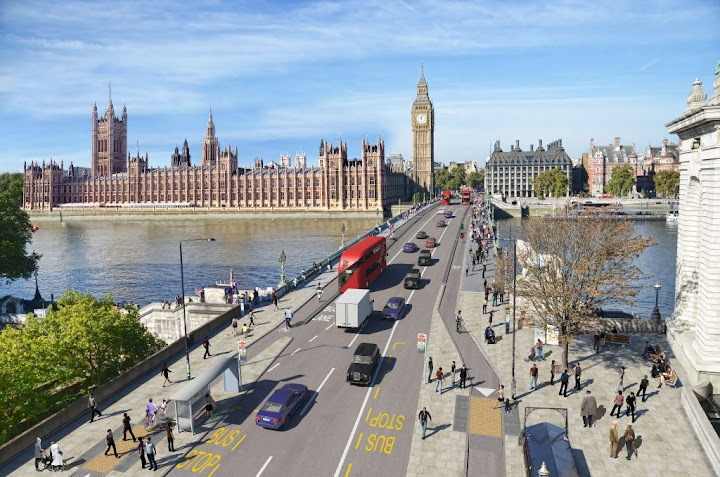 Other rides coming up include a look at the Urban Realm on Saturday 30 April 2016 and the intriguingly titled 'Premier Streets' on Sunday 22 May 2016. All are welcome on these leisurely all-day rides around London features. The ride route and start points are often not arranged until a week or two before the ride. Usually they start from a Lambeth location at around 10am and include a lunch stop. Further information will be available on our website, Facebook page and on Twitter. 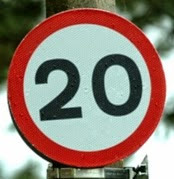 As Lambeth heads towards a 20 miles per hour speed limit borough-wide our neighbour to the West: Wandsworth is currently consulting on adopting a similar borough-wide 20mph limit. We hope that Wandsworth will adopt the 20mph, joining our Easterly neighbouring borough Southwark in step towards making all of South London 20mph.